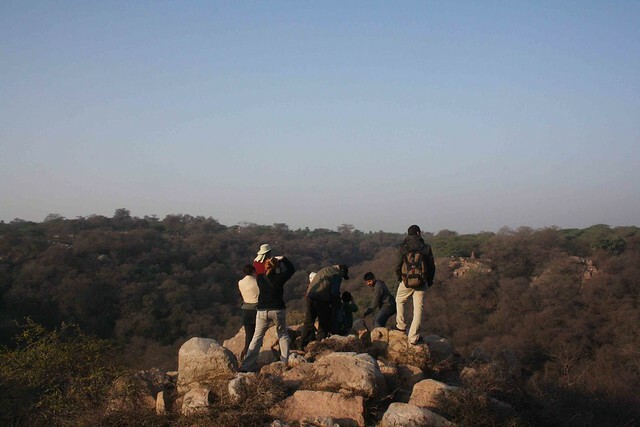 Walking down the hilly slope, he says, “It’s like a little museum of what the rocky past of the ridge must have looked like before swallowed by Delhi.” We are in Mangarbani, a 100-hectare jungle, mostly consisting of Dhau trees, in Aravalli hills, a few miles outside south Delhi and The Delhi Walla is with Pradip Krishen, author of Trees of Delhi, a field guide detailing every tree species found in the city and its vicinity. 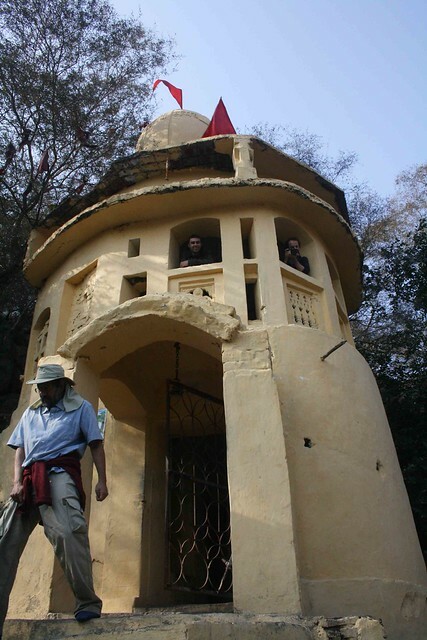 The forest we are walking through is sacred, the trees are worshipped and there are two temples. The valley has a village of Gujjar herdsmen who believe in a mystic called Gudariya Baba. On Sundays, village children share stories of the invisible Baba under a Banyan tree. Mr Krishen is heading there. “When I think back to my childhood, you know, I must have felt some primal interest, because I absolutely loved being in wilderness. 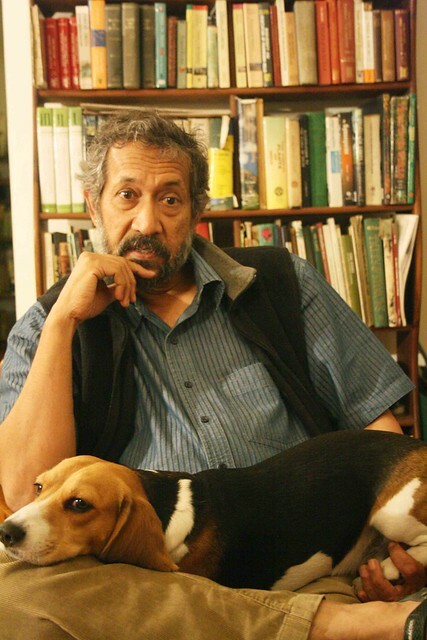 They were the moments I treasured and loved above all, the times when I was in a jungle or National Park.” Having lived in Nairobi as a child, Mr Krishen travelled a great deal to National Parks all over East Africa. He wrote a holiday project about it a few years later. 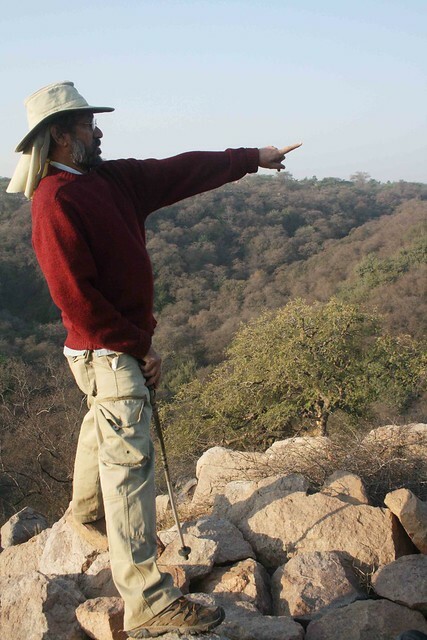 Mr Krishen’s passion for trees goes beyond Delhi. 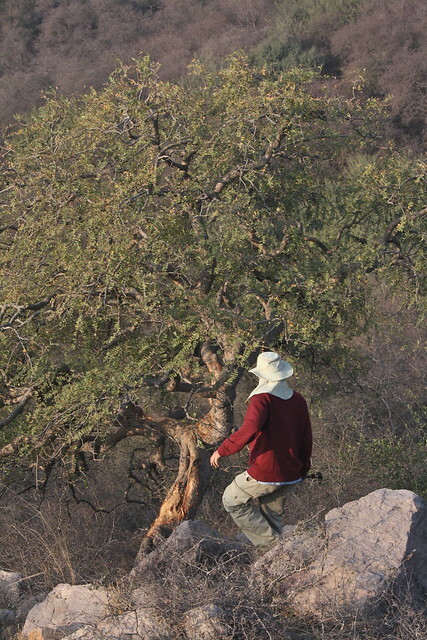 “I’m doing something far, far more difficult than writing a book in Jodhpur (Rajasthan). 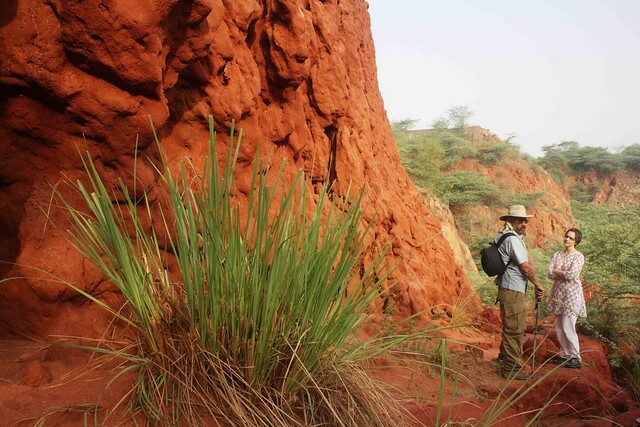 Here we have something like 70 hectares of extremely rocky ground, and the attempt is to bring back all the plants we can find that are truly native to rocky desert niches in Marwar.” He is also working on a new book on the trees of central India. Stopping by a temple in the middle of the jungle, we sit down for rest. It is dedicated to Gudariya Baba. The belief is that if anyone breaks a branch in this sacred forest or grazes his goats here will suffer grievous harm from the baba. Long ago — it seems like a different lifetime now — Mr Krishen directed films like In Which Annie Gives It To Those Ones and Electric Moon. Considered cult classics, they are not available on DVD and are screened on rare occasions in culture bubbles like the India International Centre and the British Council. thiis is coz he has written on teh forests earlier too. Mr.Pradip Krishen is doing more service to the mankind , than any other person. For the uninformed urban population, a lot of goading is necessary to understand nature and its indispensability. Our education system has overlooked this aspect royally.